To turn an unused green space into a safe and stimulating learning environment for our pupils and families. 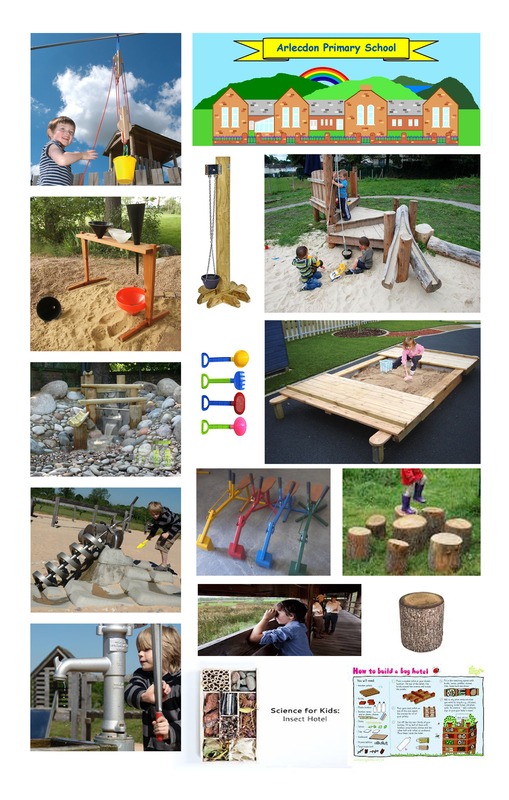 For the space to be used by other local community groups to assist with outdoor learning. The space needs to be wheel chair accessible. It needs to ensure participants can observe and interact with the natural world. It needs to provide a habitat for local wild life. It needs to enable us to deliver Early Years objectives for Physical Development, knowledge and understanding of the world, as well as communication and language. The space would ideally contribute also to the Science and D&T curriculum, by growing fruit and vegetables, which can then be eaten by the pupils. It would also work as an inspirational area for literacy work on our wild outdoors. We will expect to work alongside Calderwood House on this project. They have already agreed to support the school in this way. The land has been drained and is now been left to dry out and drain further naturally. The ground is very uneven and there are nettles and other hazards. Pupils, especially young pupils and those with disabilities, cannot use the space. 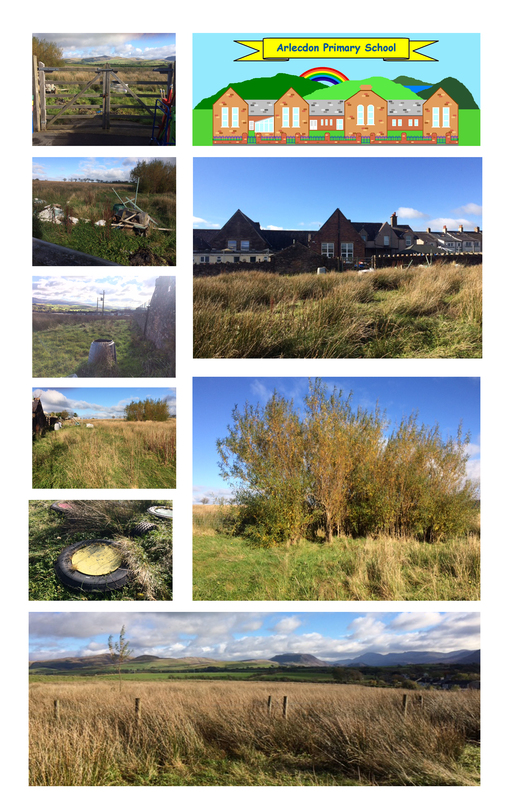 We would like to clear the area and to create a path, which will be suitable for wheelchairs to negotiate between key areas, which we will create and sustain, with voluntary support form Calderwood house. We will be seeking further donations to assist with the creation of various aspects of the plan. Stage 1 - Clear the space, revealing a previously created Willow dome, trees and tyre park. Stage 3 - Plant wild flowers in key area. We are hoping to source free seeds through Habitat Aide. We would also encourage small mammals and insects through creation of homes using recycled wood pallets. Stage 4 - Plant Fruit trees, we are looking into Earth Restoration service on how to prepare a Tree nursery. Stage 5 - We would like to add a green house to the space. We are researching building this from recycled plastic bottles, which we would ask pupils and the wider friends of Arlecdon to donate. There would also be planters on the site, which would be used by the classes to grow fruit and veg. We would hope to be donated seeds for this from the local community also. Stage 6 - Create/build an 'all weather hide' for viewing wildlife through all seasons. Stage 7 - Build the key areas for the Early Years. Such as large sand pit and or gravel pit, using sleepers. Then furnish the space with digging toys, buckets, spades, even a pulley system for moving materials from one place to another. The groundwork grant was delivered by NuGen through the Brian Sherwen Trust. This allowed us to clear the field and improve the drainage. After the drainage had been completed, volunteers from Calderwood House along with some staff and their 'willing' family members cleared debris from the field. This involves moving rocks, boulders and rubbish which had accumulated during the works. After clearing rocks/rubbish in the mud and rain. We are aiming to create a greenhouse, for the field, using recycled plastic bottles. All the bottles were donated by friends of the school and can be used to provide the walls and roof. Mark came to school each week to work alongside KS2 to create the frame and panels for the greenhouse. 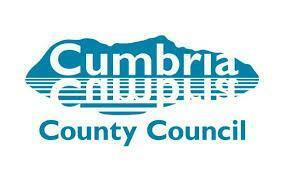 In November 2018 we received a grant from Cumbria County Council through the Healthy Pupil Capital Fund which allowed us to begin landscaping. 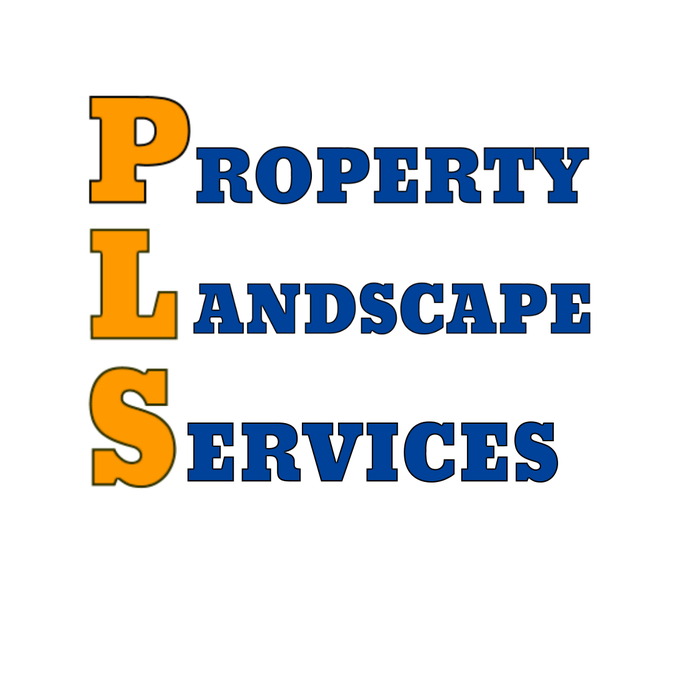 As a result of the grant we have now employed a local landscaping firm, Property Landscape Services, to begin the work of laying paths, creating areas for sand and gravel pits. The paths and bases will be filled with gravel which has been donated by Tendley Quarries. We will also have other areas of interest to the children, including wigwams, a bird hide and a bug hotel which have all been built for us by Mark who has worked on the greenhouse. Starting work to build paths and pits.